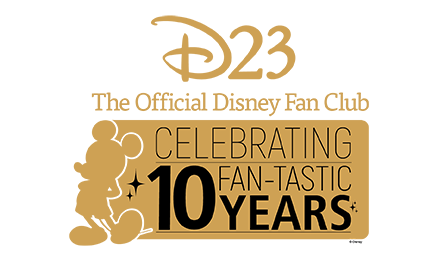 Marvel’s Cloak & Dagger, the groundbreaking series based on the popular Marvel Comics characters, storms back into action for its second season with a two-hour premiere event on Thursday, April 4 (8 p.m ET), on Freeform. 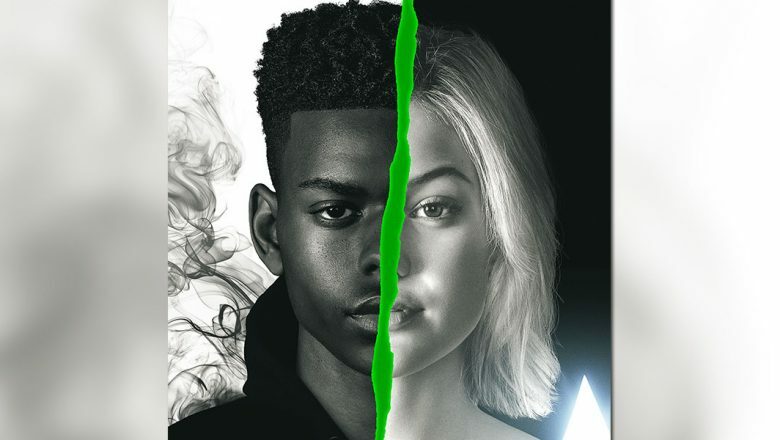 It features Olivia Holt as Tandy and Aubrey Joseph as Tyrone, two teens with super powers they’ve kept hidden from the world—until now. Tandy can channel light energy, giving her the ability to wield deadly daggers of light. Tyrone, on the other hand, can manipulate dark energy, allowing him to teleport. The two characters complement each other, with Tandy and Tyrone being told that they are part of a “Divine Pairing,” meaning that to fulfill their destiny, eventually one will live and one will die. 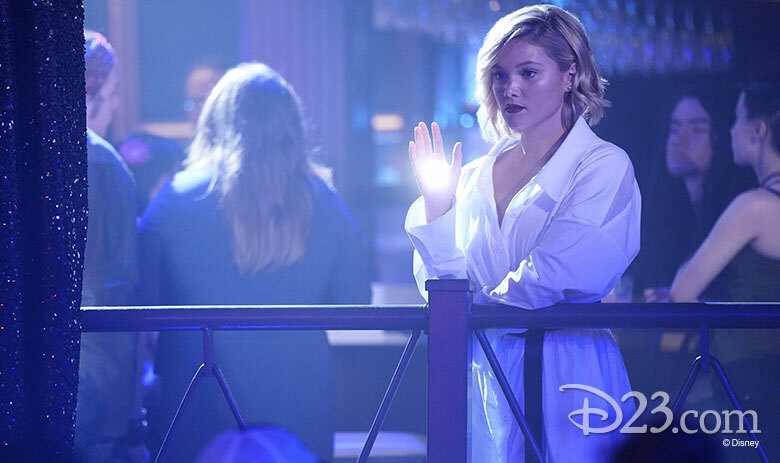 Olivia Holt took a break from filming to talk exclusively with D23 about her character, season two, and how the series deals with weighty, real-world issues. D23: Can you describe the powers of your character, Tandy? Olivia Holt (OH): Tandy has the ability to manifest light daggers in her hands and she also has the ability to see people’s hopes when she touches them. As the second season evolves, her powers have been enhanced and she now has the power to manifest energy light bombs. And she can now throw light daggers now, and she’s way more comfortable with the level of powers she has. 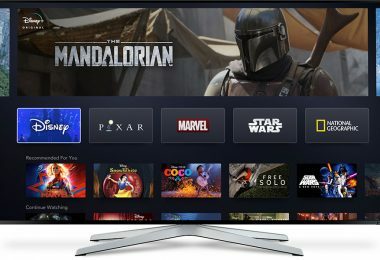 D23: Where are we at the beginning of season two? Holt: Tandy is back living with her mom, trying to mend that relationship and grasp what went down last season. Tyrone is moving into the church that Tandy once lived in. We start the second season with them having these movie nights and building this very unique friendship. They’re trying to understand what to use their powers for and why they have them. 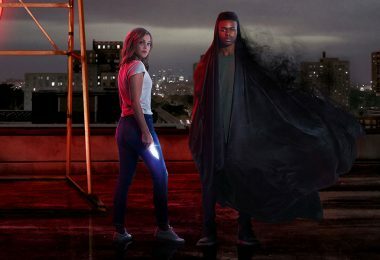 D23: How does Marvel’s Cloak & Dagger address real-world issues? Holt: We don’t shy away from anything that’s happening in society or real life. We keep it authentic, and as heavy as those things can be to see or listen to, I think it really creates a space for people to talk about it. On the first season we focused a lot on police brutality and drug addiction. As heavy as those topics can be, I’m glad we’re not just a show that focuses on two teenagers with super powers, but we’ve been put in situations where we can do things about what’s happening in society. D23: Describe your character—what is Tandy like? Holt: Tandy’s a real interesting character. There are a lot of things about her that are not normal that I personally love—she moves to the beat of her own drum. She’s not afraid to be herself. She doesn’t take ‘no’ for an answer. The thing about Tandy is that she’s not just one-note—she has a lot of layers. She’s ambitious, yet resilient and cynical. The first season we see what life took from her, and she wants to take it back. But this next season we this hope that has sparked back. We get to see just how honest and inspiring she is, and her relationship with Tyrone, and how this journey that they’re on together is filled with little truths. D23: How long did it take for you and Aubrey, who plays Tyrone, to ‘click’? Holt: Not very long at all. We had pretty instant chemistry in our “chemistry read,” where we went into the audition together. And then we did an improv scene, and I think that was the cherry on top, the icing on the cake. We had pretty insane instant chemistry. I feel very lucky to work with someone like him. His natural instincts are insanely great, and he’s also just a very great human. 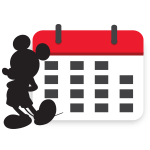 D23: What was it like meeting fans of the show at the giant fan conventions this past year? Holt: It was really surreal. It was my first time going to any of the cons, and it was a really awesome experience. The fans are loyal and so supportive, and they’re the reason we do it. 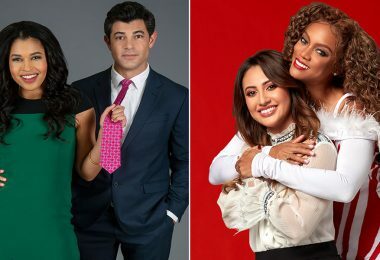 We want to make great television, and the fact that these people are connecting with it and are really enjoying what we’re putting out there is really special. I feel very grateful. 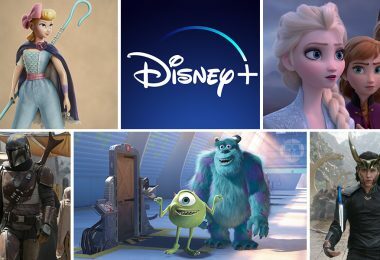 D23: Can you give any hints about what fans can see this coming season? 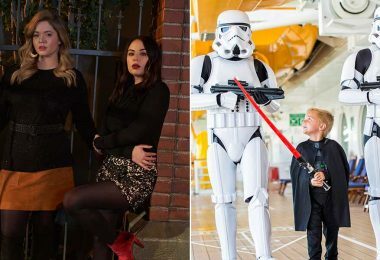 Holt: This season everything is taken to a whole new level. It’s bigger and better, with a lot of growing both emotionally and physically. Tyrone and Tandy go into some heavy stuff this season—it’s certainly not one to take lightly. D23: If you could choose any Disney character who could help Tandy and Tyrone on one of your adventures, who would it be? 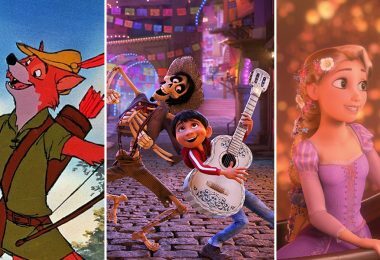 Holt: Personally, I would choose Rapunzel, even though I feel Tandy would be so mad and fed up with Rapunzel because she’s so optimistic and has this wild energy about her. She has an ambitious and adventurous, driven side to her. She’s very much like Tandy and Tyrone in that she doesn’t want to stop at ‘no,’ and she wants to continue further. I might be biased because I’m a really big Rapunzel fan. 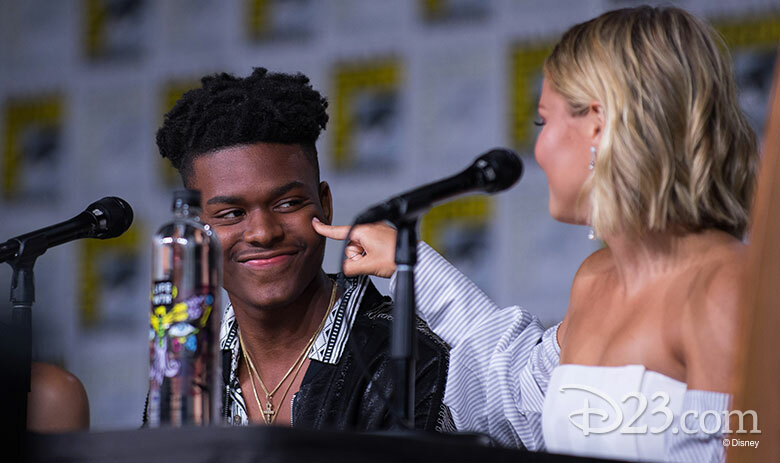 D23: Why should fans watch Cloak and Dagger this Thursday? Holt: I think there’s a real connection the audience will have with these characters and the journey they go on. There’s going to be a big lesson that they learn, and I think the audience can learn that lesson with them—it’s a special one, and an important one, an honest one, and I hope the fans love it. I’m really excited. 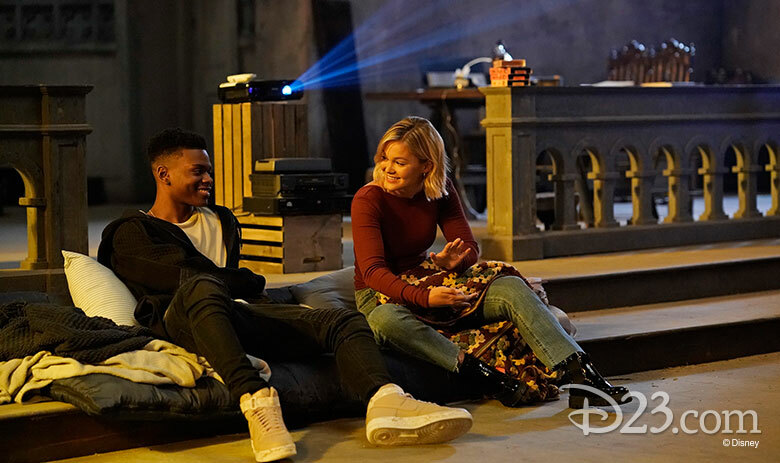 Get ready for all the life lessons, the action, the chemistry, and the “Divine Pairing” of Tyrone and Tandy when season two of Marvel’s Cloak & Dagger rips across your TV screens Thursday, April 4, on Freeform.